Out our back door we were able to jump on the Elroy/Sparta bike trail. 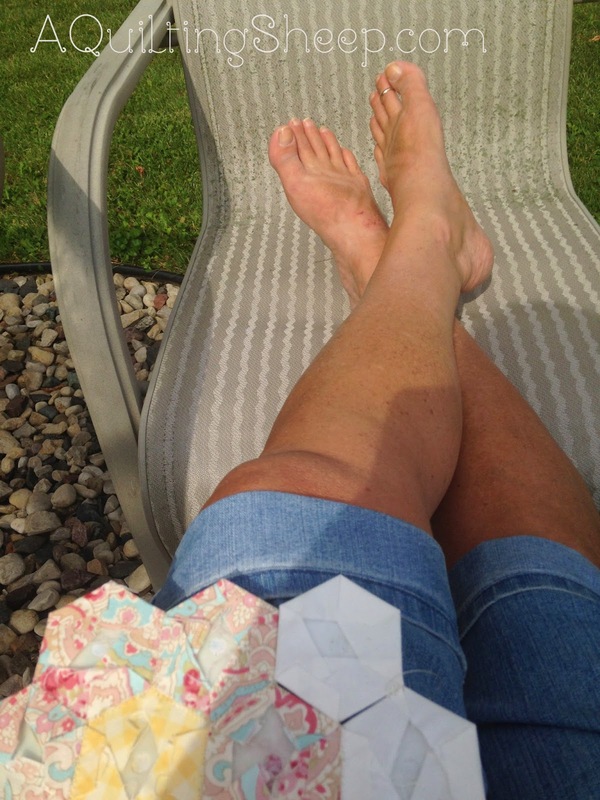 I also found time to do some sewing in the sun. I found some Three Sisters Aviary on clearance to use with the honey bun of Aviary that Colleen @ Quilting Under The Sun gifted to me a few weeks ago. Also on sale, was some Scrumptious by Bonnie and Camille. To go with it, I found some Moda Bella solid in aqua (I think that is what color it is) and some Kona cotton Cardinal red. 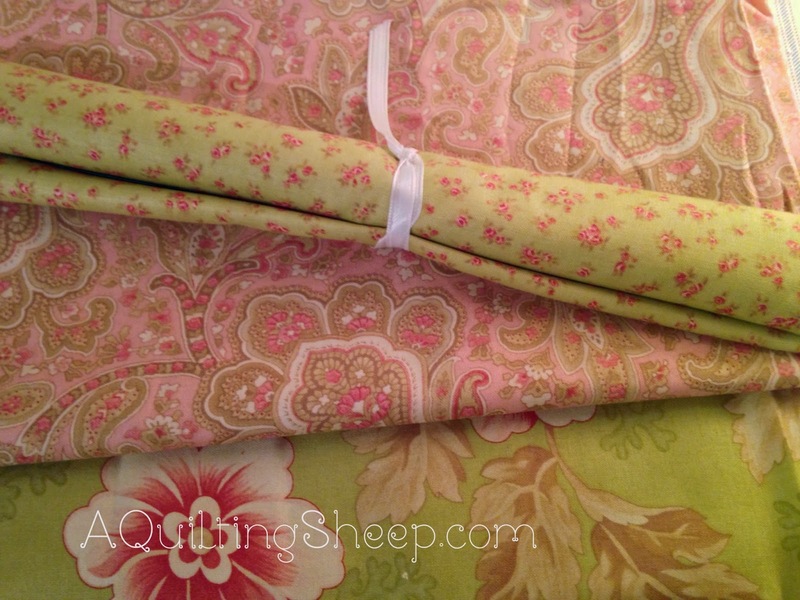 I really need to make something with my Scrumptious fat quarter bundle one of these days. I love these cute vintage prints by Andover called Wash Day. I had to have the glasses, just because they are cute! Now I need to get busy and decide what to make with all the fabric I brought home!! Envious at your get away. 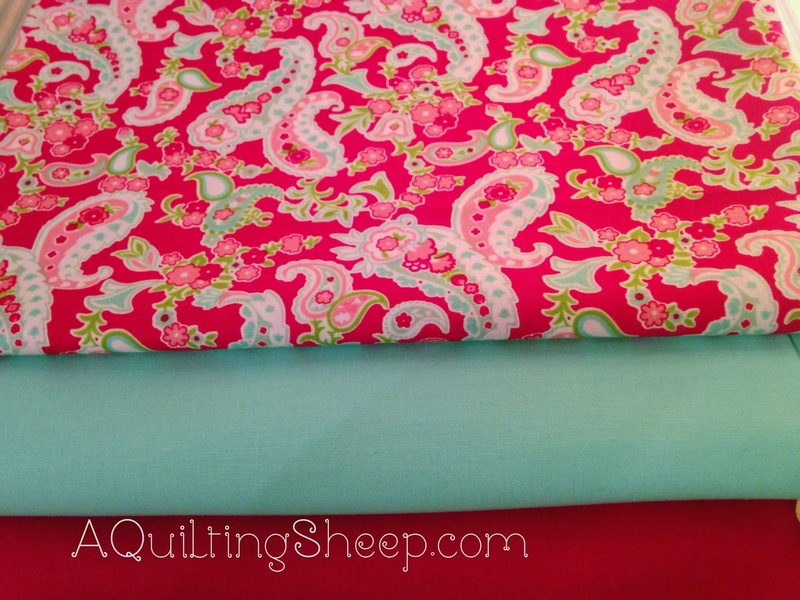 Your fabric acquisitions are lovely. Looks like a fun weekend! 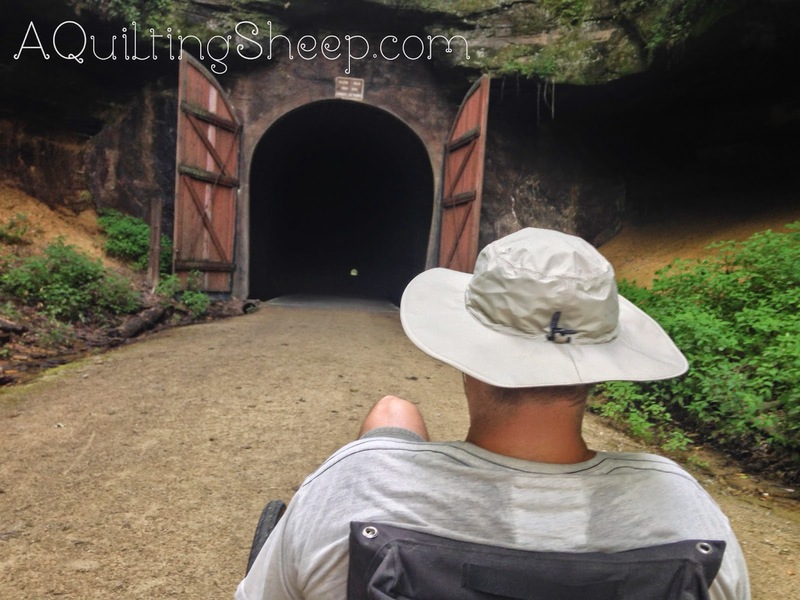 You are lucky your husband likes to go fabric shopping with you! Mine would rather walk on nails! 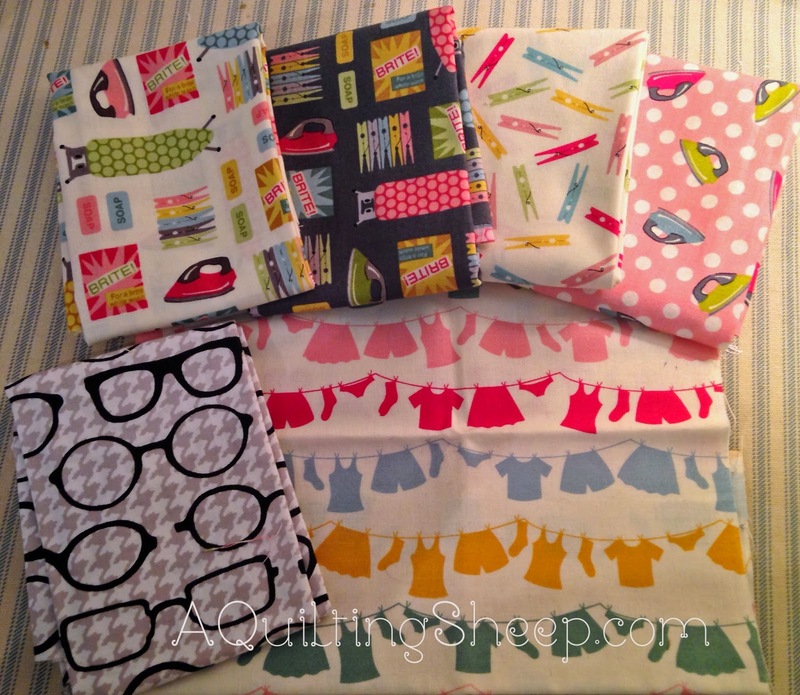 :) Love the glasses fabric and need to get some. So glad you got some r and r. You deserve it my dear. 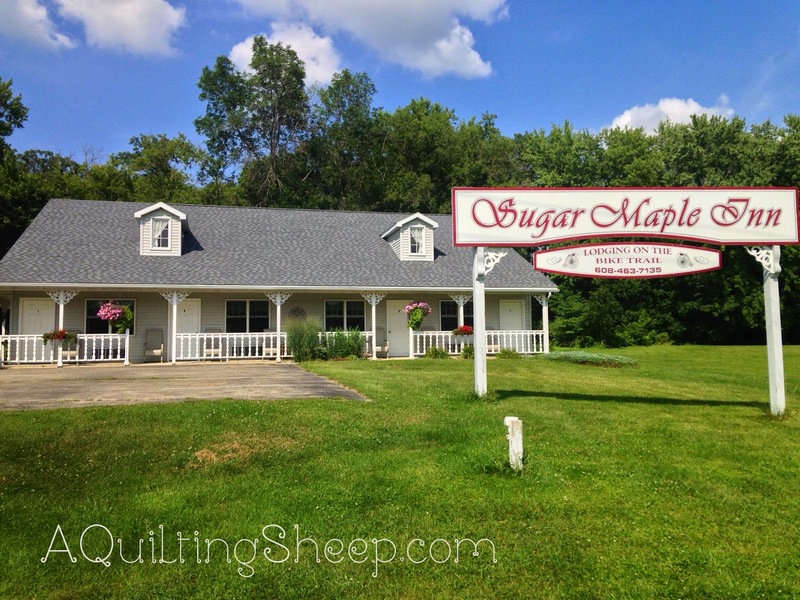 There is a cute little quilt shop in Sparta. We've been on the bike trail several times.